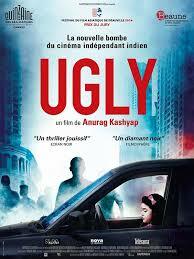 The film portrays the kidnapping of a little girl of 10, who is out with her father for the day. Her parents are divorced and the ex-wife, literally cloistered by her new husband. On the other side a power-hungry super cop who is increasingly dependent on a cocktail of alcohol and anti-depressants, makes his way through this whole event.